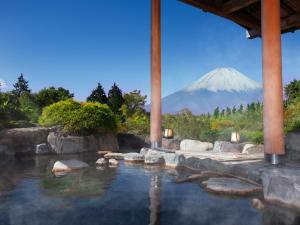 For travelers who want to take in the sights and sounds of Hakone, Ryokan Rokurobee is the perfect choice. From here, guests can enjoy easy access to all that the lively city has to offer. 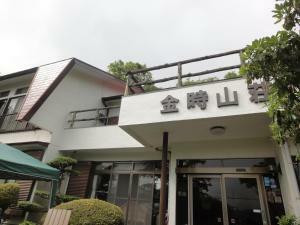 Also within easy reach are Hakone Meissen Garden Museum, Hakone Counry Club, Hakone Botanical Garden of Wetlands. At Ryokan Rokurobee, every effort is made to make guests feel comfortable. To do so, the hotel provides the best in services and amenities. 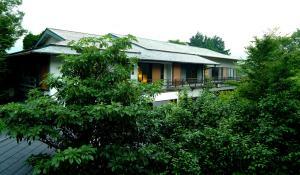 For the comfort and convenience of guests, the hotel offers car park, smoking area. Ryokan Rokurobee is home to 4 bedrooms. All are tastefully furnished and many even provide such comforts as towels, complimentary tea, slippers, television LCD/plasma screen, mirror. The hotel offers fantastic facilities, including hot spring bath, to help you unwind after an action-packed day in the city. 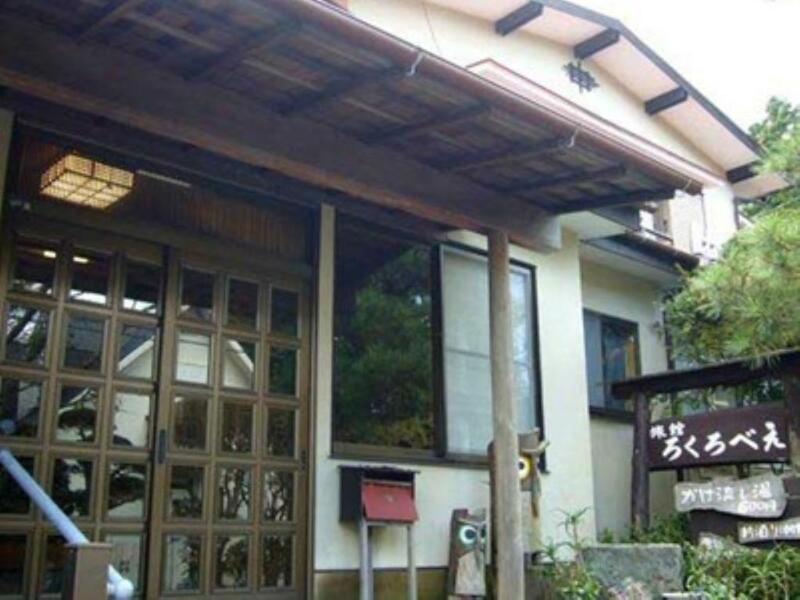 With an ideal location and facilities to match, Ryokan Rokurobee hits the spot in many ways.